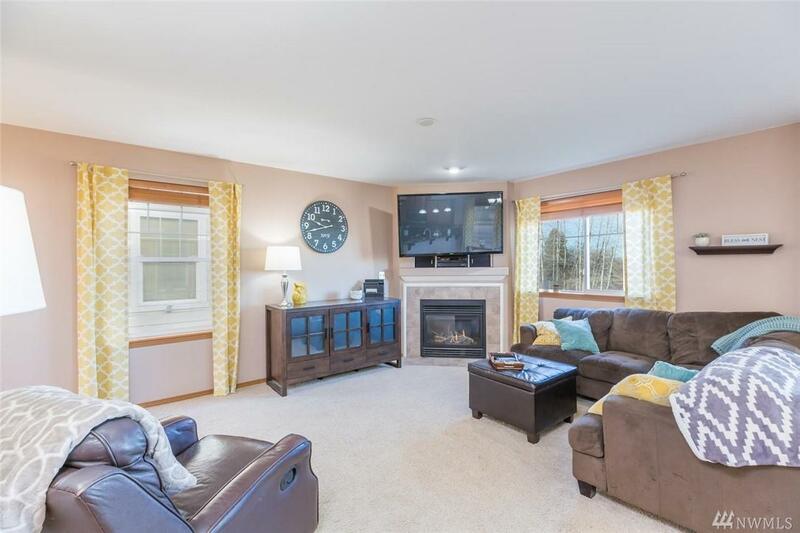 Beautiful 4 Bedrms 2.5 Bath Lake Stevens Home is ready to entertain! 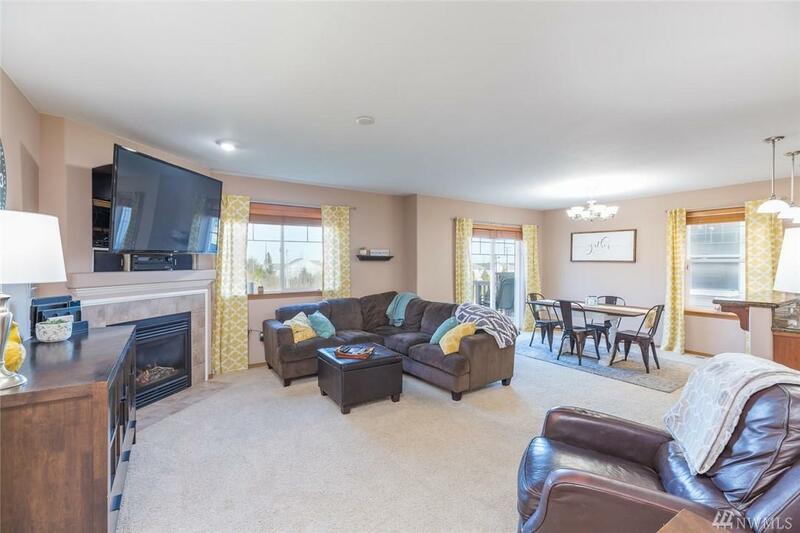 This 2 story Home features a spacious basement, an open concept floor plan, large living & dining rm, an updated kitchen w/ Granite, SS appliances, new roof, & fresh paint. 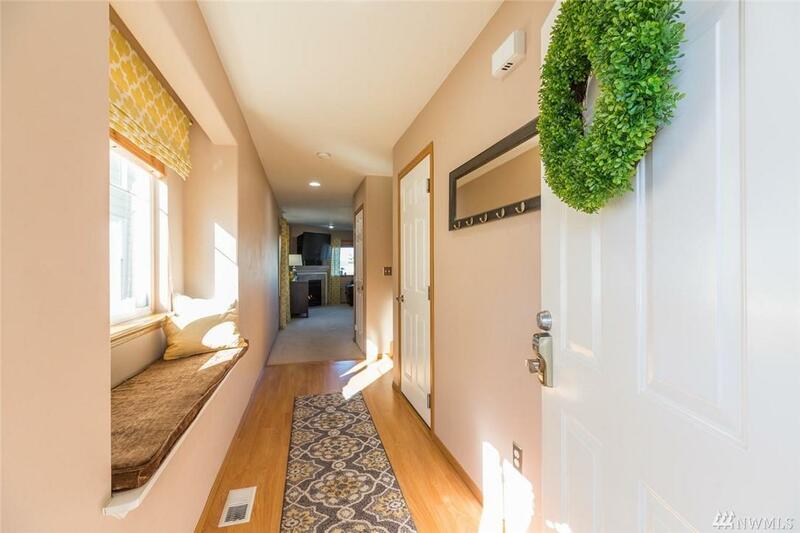 Master offers vaulted ceilings, attached bath & walk-in closet. Home also boost a loft, laudry rm, office/den/bedrm lower & a family rm. TONS of storage throughout. 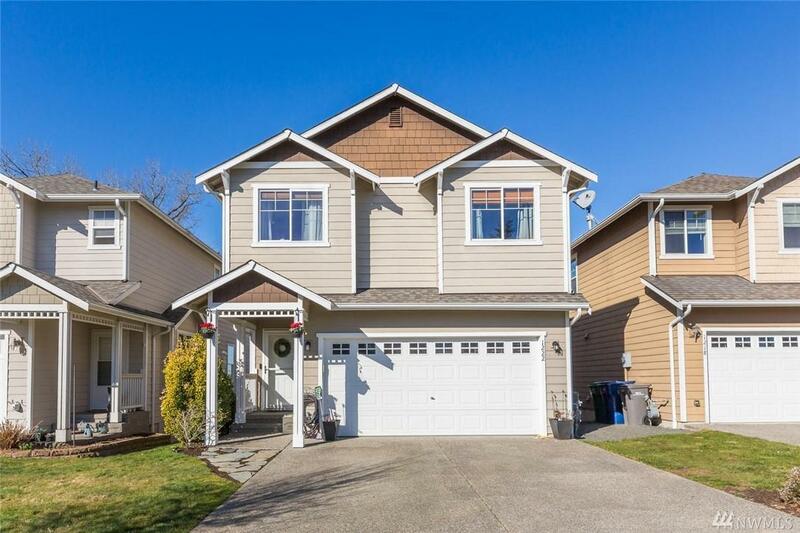 Enjoy the views of the Olympic Mountains on the deck or patio area in the fully fenced yard.